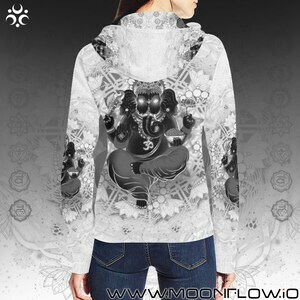 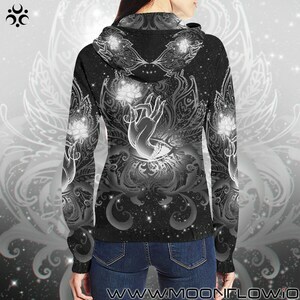 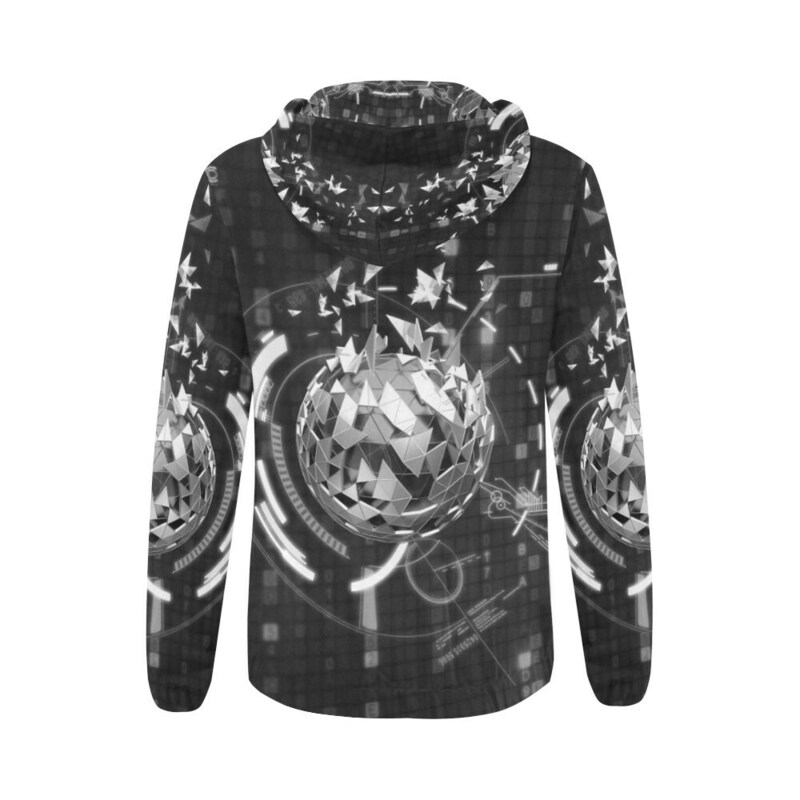 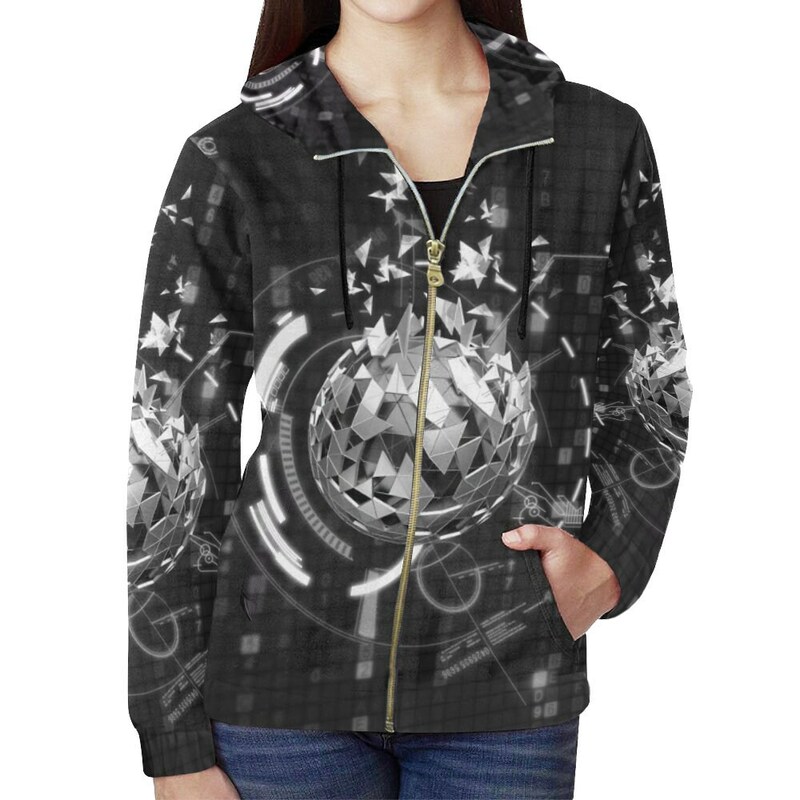 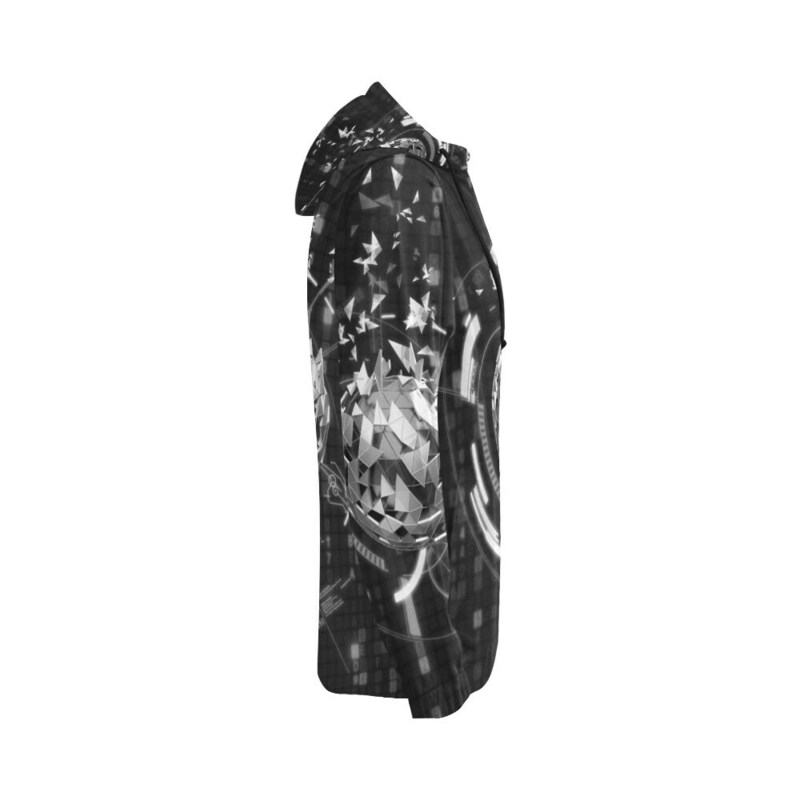 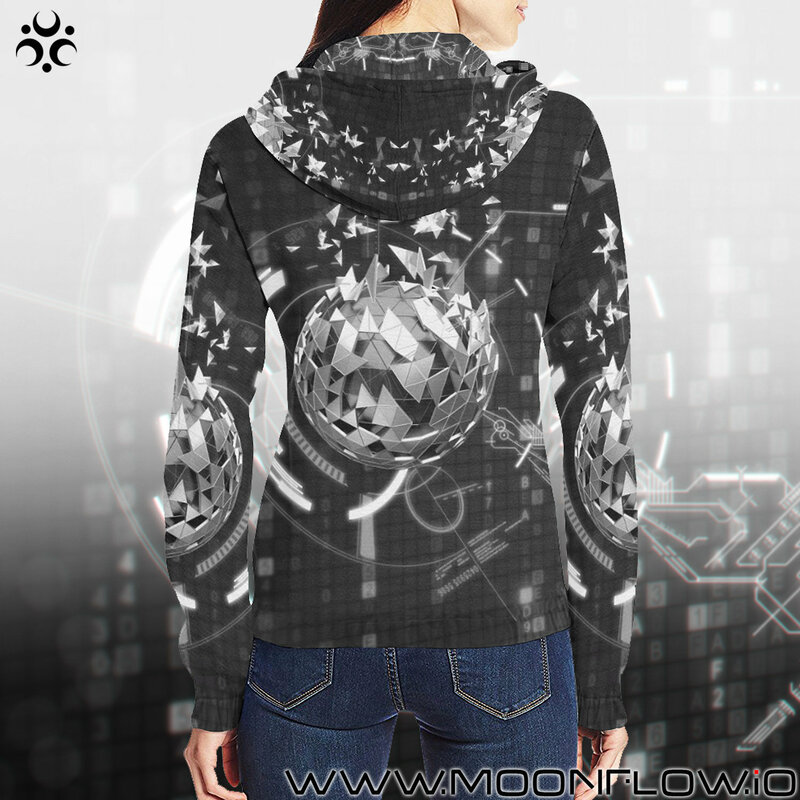 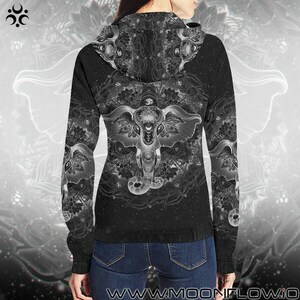 Soft, warm and super stylish zip up hoodies for women with a unique Moonflow design! 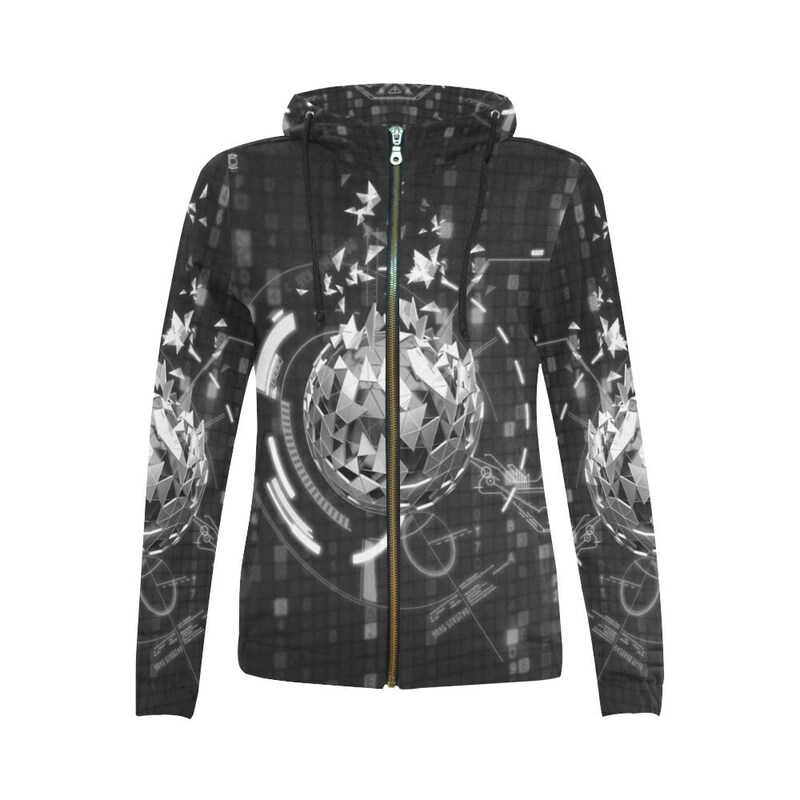 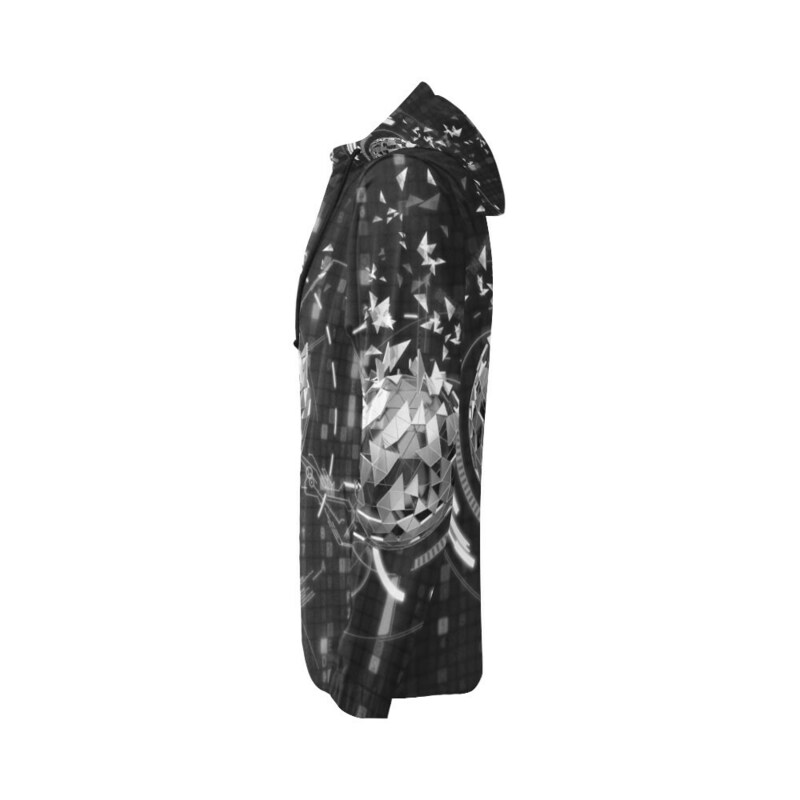 Keeping you warm on chilly festival nights and keeping you looking cool. 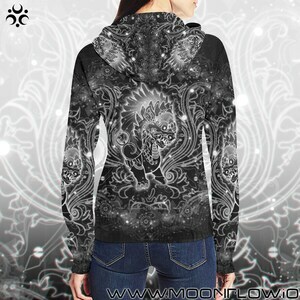 These hoodies contain spandex for closer fit rather than a baggy one. 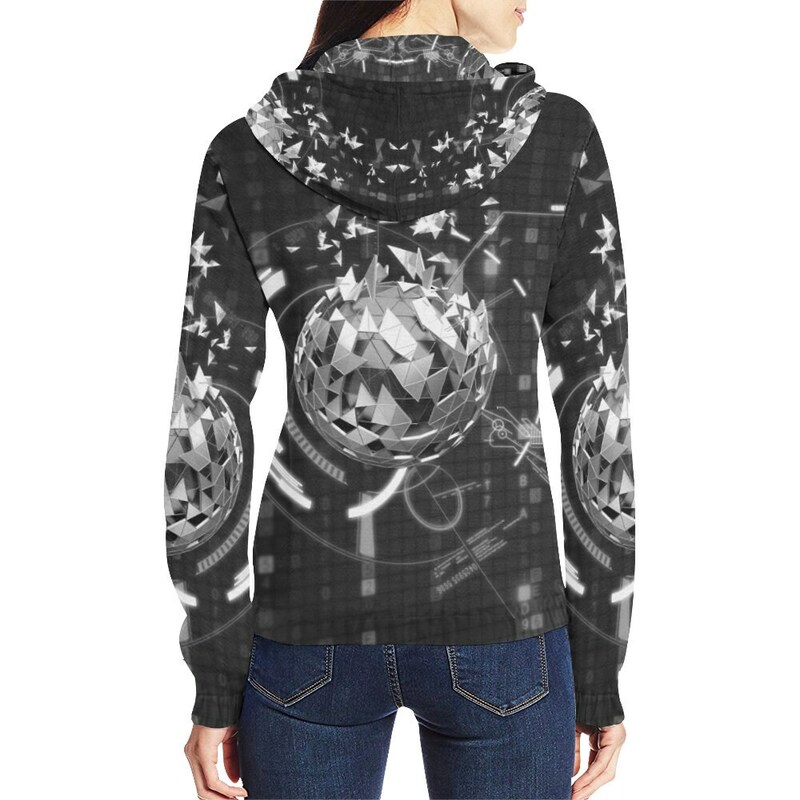 *Sizes: XS,S,M,L,XL. 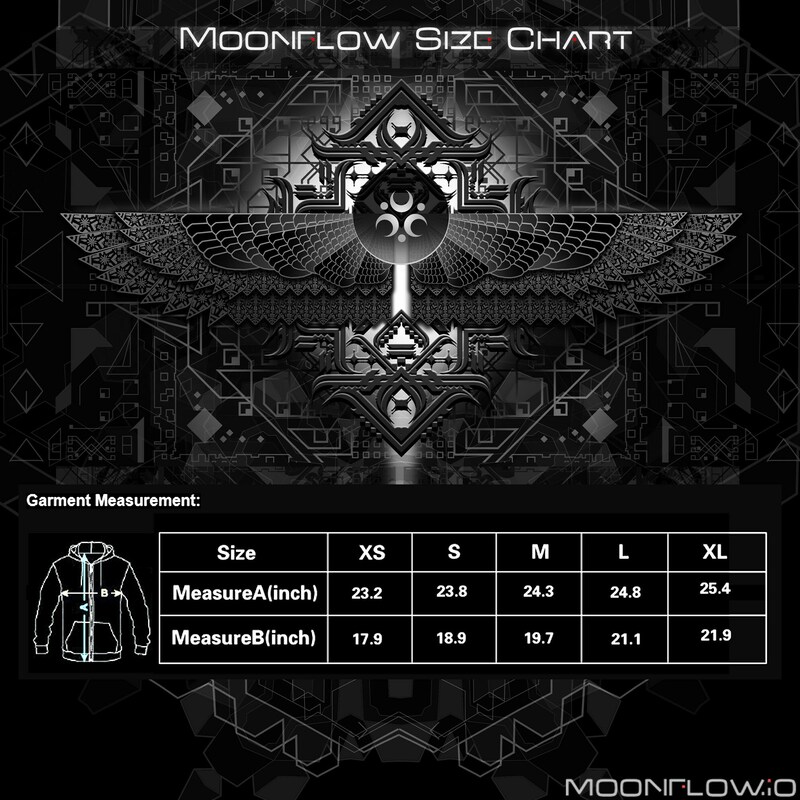 Calculate your size from the measurement chart.